9U Black Triple Crown Labor Day Champs! 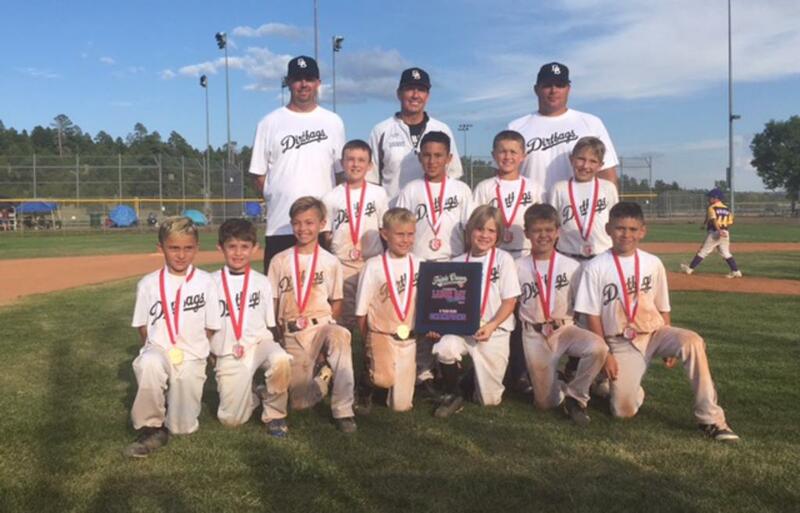 Scottsdale Dirtbags 9U Black Go 4-0 in Flagstaff to win the Triple Crown Labor Day Championship. Great Job players and coaches. You are the future of our organization. ©2019 Scottsdale Dirtbags Baseball / SportsEngine. All Rights Reserved.